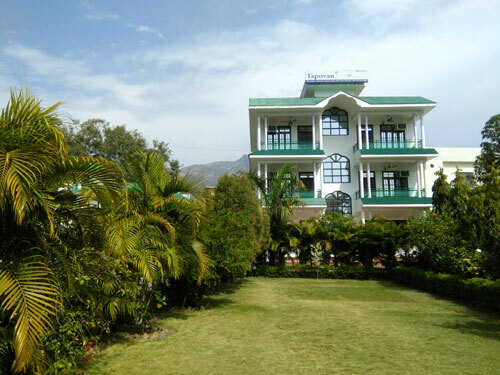 Kausani best inn is always committed to make your stay memorable with its gracious hospitality. 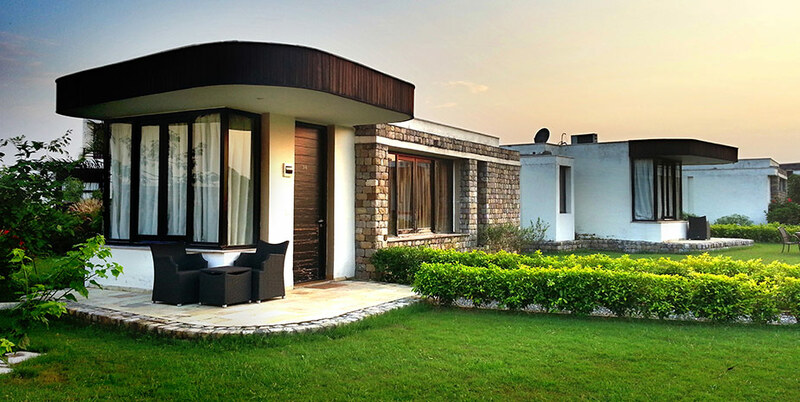 The rooms are aesthetically built offering mesmerizing view of the Himalayas particularly Trishul , Panchachuli, Nandadevi and Chaukhamba peaks from the room as well as balcony. The room service and the hospitality is of the highest order. 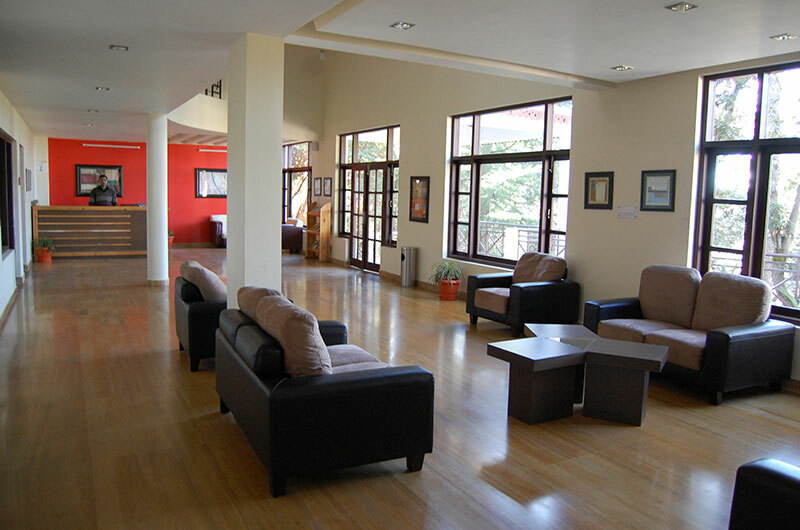 Kausani Best inn has total 8 rooms and have been neatly maintained. Kausani Best Inn offers you all the modern amenities that ensure a comfortable stay for you. 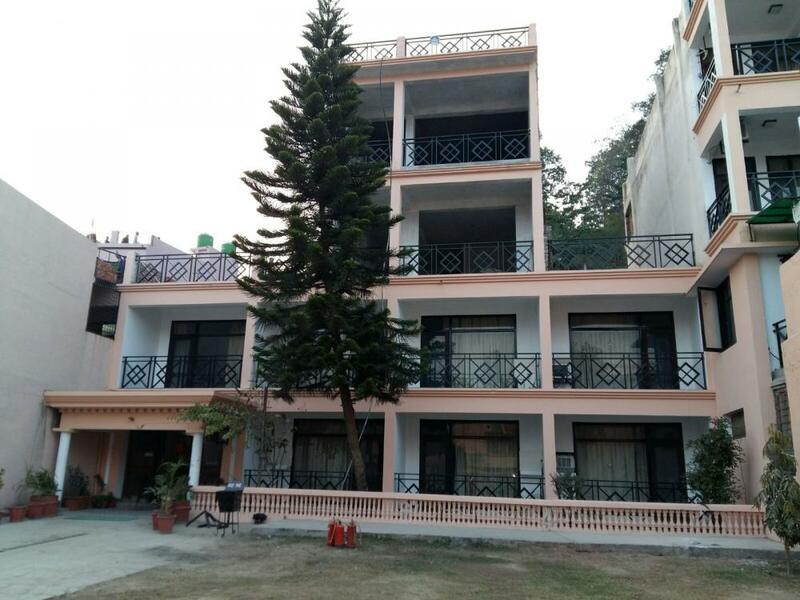 We assure you that you will have a most memorable stay at the kausani Best Inn and will cherish memories of this pretty hill-station and your stay at the Kausani Best inn. 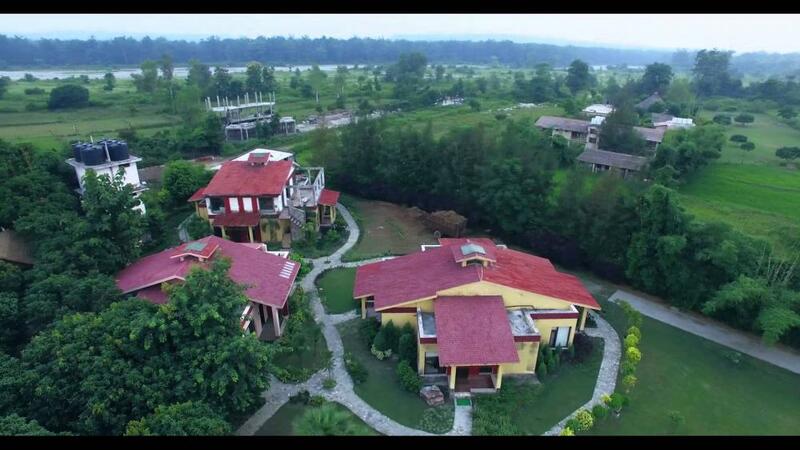 Located near the Binsar Wildlife Sanctuary, Kasaar Jungle Resort is the perfect getaway for people looking for a break from the hectic city life. 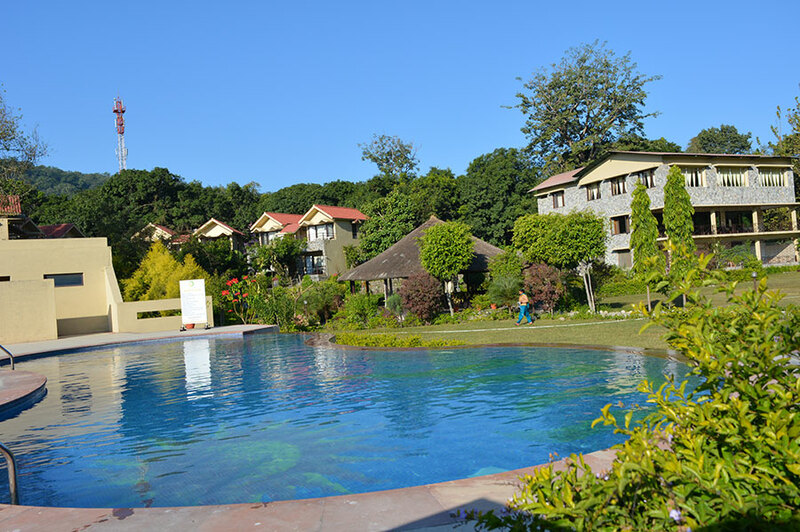 The resort is surrounded by majestic virgin jungle consisting of Deodar, Oak, Pine, and Rhododendron trees. 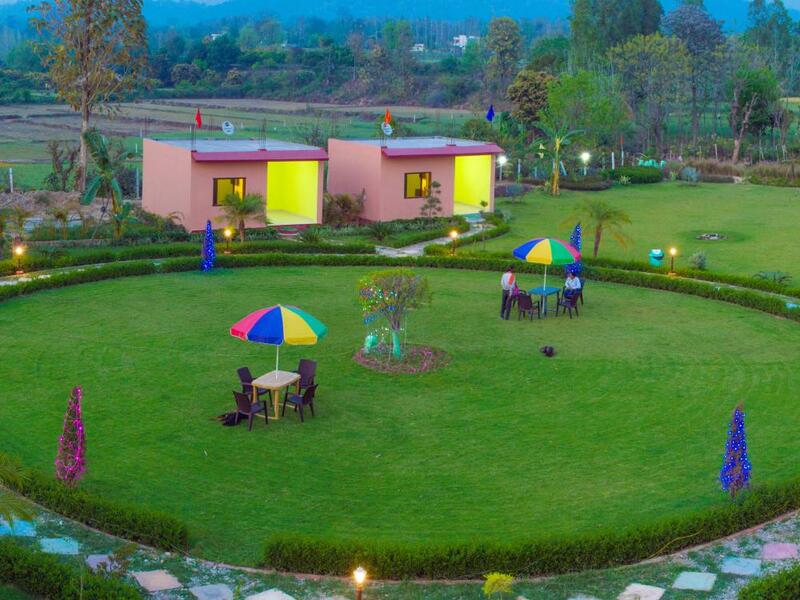 It was the hippie movement that put Kasaar Devi on the international tourist map in the first place. The underlying beauty and the rustic charm it posses today makes it one of the most dreamy destination in India along the Himalayas. The grand heritage of this place began when Swami Vivekananda first mentioned about its splendor and beauty in his books. Swami often came here to meditate and the place was instantly a hotspot for hippies and travelers around the world to mesmerize and indulge in pure natural splendor. We believe on the best services to our customers for a long memorable experience and relations. Straight out of a fairy tale, this red Swiss Chalet springs into view out of the dense oak forest on Ayarpatta Hills on the quiet Raj Bhavan Road of Nainital. Don’t miss to marvel at the gigantic eucalyptus tree that presides over the chalet or take a walk through one of the many wooded trails from the hotel, straight out of a William Wordsworth poem.Alpine Club, Nainital Alpine Club is a boutique hotel that provides a homely experience in the bustling tourist town of Nainital. Located 4 km away from the busy mall and lake, Alpine Club provides the warmth and comfort of a home away from home with personalized service. Rooms paneled in wood with solid wood flooring, cozy interiors and comfortable furniture make you wish to linger on for a longer time. 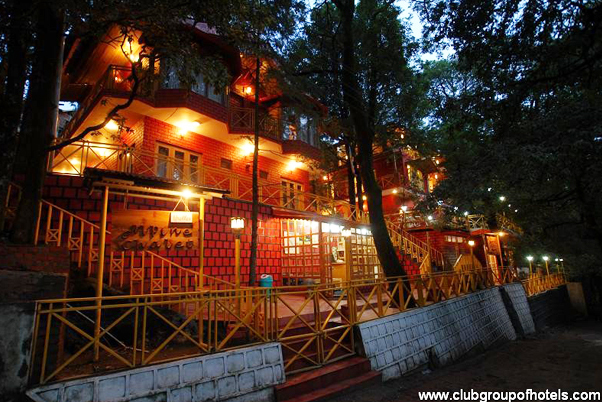 Welcome to The Pavilion Hotel, Nainital. The hotel is located near Mall Road and Nainital High Court. The hotel was established in the 1800s by a British lady Mrs. Perk who started it as a tea parlor for women. The property was later purchased by Mr. Kishan Das Sah and designed into a hotel. 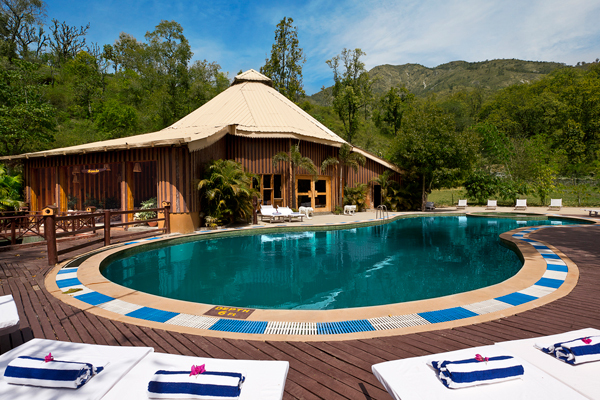 We, at The Pavilion Hotel, Nainital, offer our guests a wholesome holiday experience. The hotel is suitable for both leisure travelers as well as business guests visiting the district. We make a conscious effort to provide the best services and make your vacation a truly excellent one.